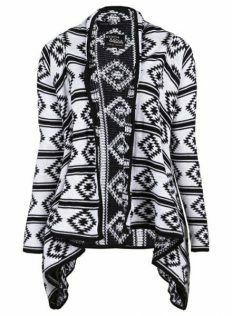 The cardigan is very comfortable and chic item. You can wear it to the office or to the city. You can choose elegance or street style look. I made a few outfits with cardigan for you. Which one do you like the most? And how would you wear it? 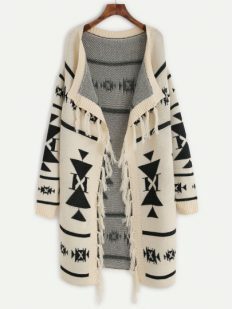 Wow totally in love with ur aztec cardigan ! The way you style it on the 2 nd look is so far my fav one !! The cardigán is beautiful . I like it so much .